December 24, 2018 - Like us now! Samsung, living up to its tradition of adding latest photography features, is working on a Night Sight response which is expected to debut with the Galaxy S10 at the end of February 2019. According to XDA- Developers, Code found in the most recent Android release of Samsung Galaxy Note 9 suggests that the organization is taking a shot at another night photography mode called Bright Night. The code says that it will allow its users to take bright pictures even in extremely dark conditions, which is similar to the functionality we’ve witnessed from Google’s Night Sight mode and Huawei’s Night Mode; but the Samsung version is expected to be the more effective one. Pixel 3, released in October 2018, has already been producing magnificent results by using the same technique Galaxy S10 is going to feature. The mode will work comparable to Night Sight, taking numerous shots and then using software to combine them together. The addition of super slow-mo to Galaxy S9 in March 2018 was followed up by releasing new scene optimizer technology with the Note 9 in August. 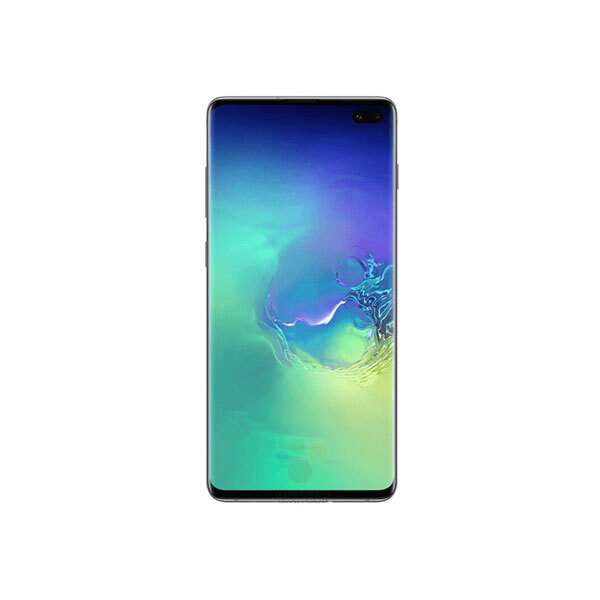 Soon after the initial releases, the technologies were introduced to the more seasoned handsets, which to some extent explains how this code has sprung up in a Note 9. 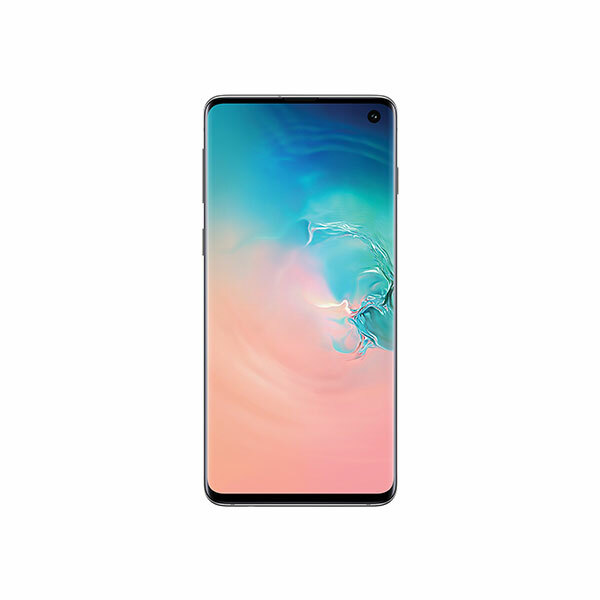 Galaxy S10 with features like Bright Night, in-display fingerprint sensor, up to six cameras, and a hole-punch Infinity O display is certain to give its competitors a tough time. 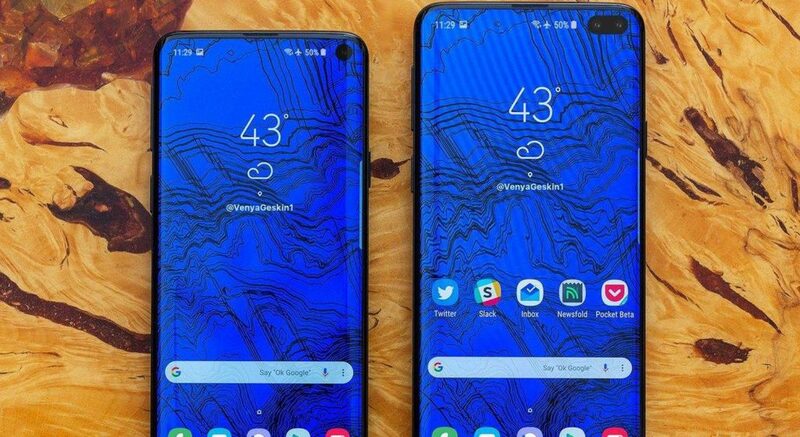 However, it all comes down to how well is Bright Night executed by Samsung and for that, we’ll have to wait for the release of S10 in February.